Morning Glamour Satin Pillowcases are an essential beauty product. That’s right a pillowcase can actually give your skin, and hair, that morning glamour. Studies have shown that sleeping on a satin pillowcase can reduce wrinkles (OH-YEAH!) and stop hair loss and breakage (STOP!). 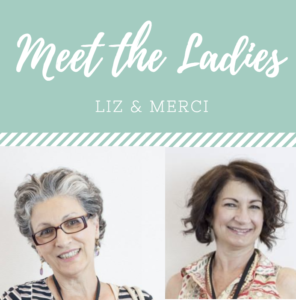 Did you know that as you age, the “sleep” wrinkles that develop overnight do not disappear as quickly as they use too ( I hate when that happens), and It could take hours for those ugly wrinkles to disappear. 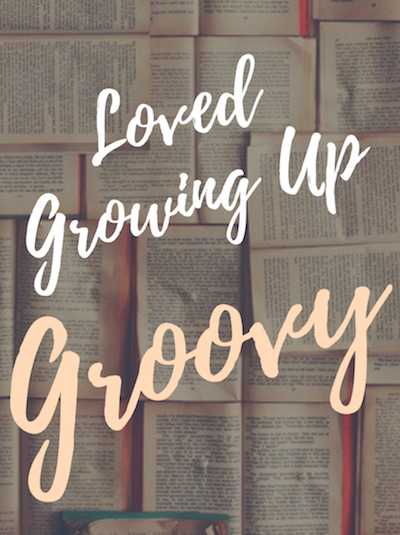 And these wrinkles may even become permanent. UGH! Now, that is not a good night sleep. However, you can battle this just by sleeping with “Morning Glamour“. “Morning Glamour” helps your face glide smoothly over the silky satin that keeps those pesky lines and wrinkles to a minimum. And your hair! Well, it is great for the hair! 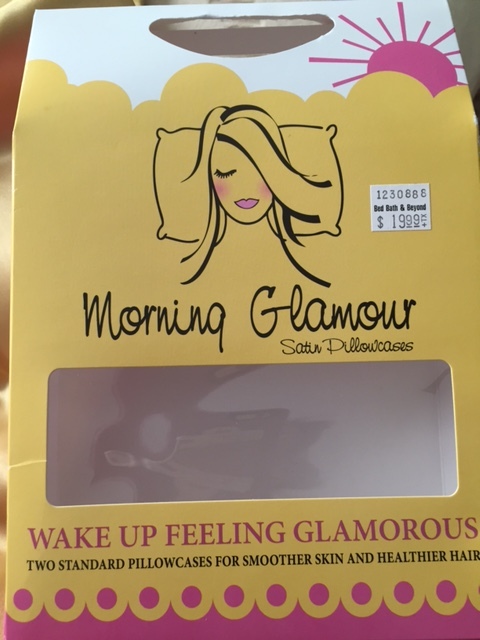 “Morning Glamour Satin Pillowcases does not cause friction as your head moves during the night. Unlike cotton pillowcases which cause friction and this friction can damage, and break hair. 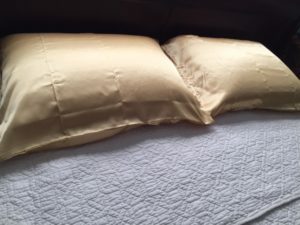 Love the stay put pocket design that keeps the pillowcase in its place while you sleep. If you want to wake up glamorous every morning then you need to sleep on “Morning Glamour” Satin Pillowcases. 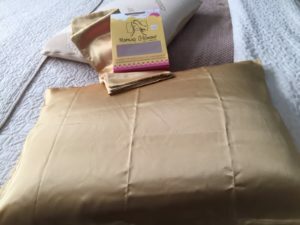 A soft, and smooth pillow case that can help you wake up with less wrinkles and healthier hair. I highly recommend sleeping on a satin pillowcase. I’ve been sleeping on one for a number of years. 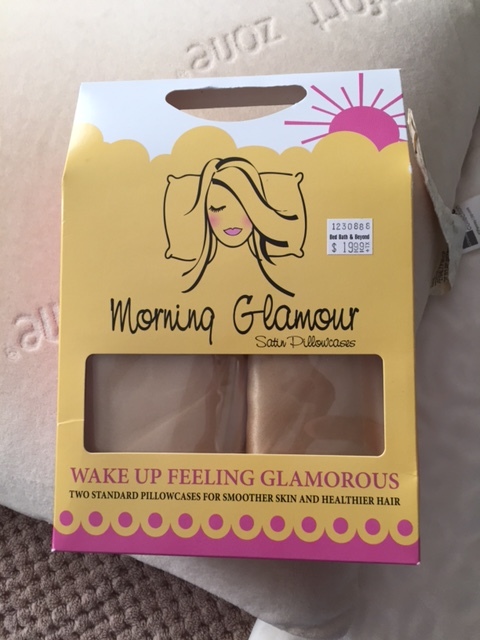 “Morning Glamour” can be purchased thru Amazon – Bed Bath & Beyond.